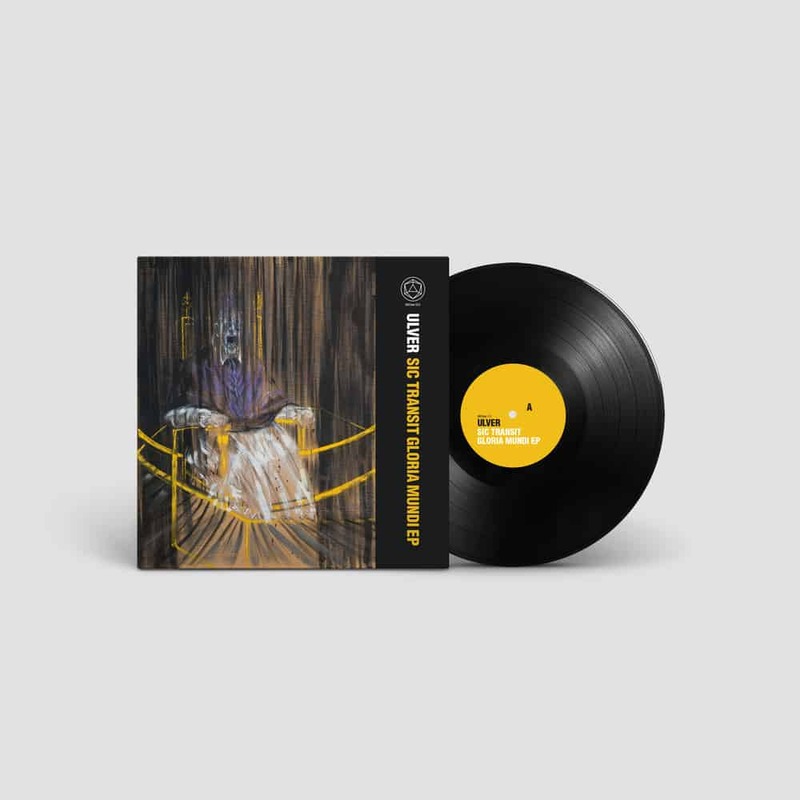 180 gram vinyl available in three different colours: punk yellow (500, sold out), purple (500, sold out) and classic black (1000). Comes in a thick (350gsm) card stock with matte varnish, black poly-lined disco bag and protective PVC outer sleeve. The cover shows Francis Bacon's Study After Velásquez's Portrait of Pope Innocent X (1953), used with kind permission of Des Moines Art Center. Note: It has been decided that for the time being the four live tracks on this release will only be available on this vinyl edition. 25 minutes of exclusive bonus material, as a bit of a reward or incentive for those who still buy physical music.